Kathmandu –Motisara Bhujel, 70, from Siranchok rural municipality-7, Gorkha district was killed in road accident at Sanobharyang of Kathmandu Metropolitan City-15 last night. Bhujel who was travelling in a taxi sustained serious injuries when the taxi (Ba 2 Ja 315) collided with a car (Ba 10 Pa 5191). 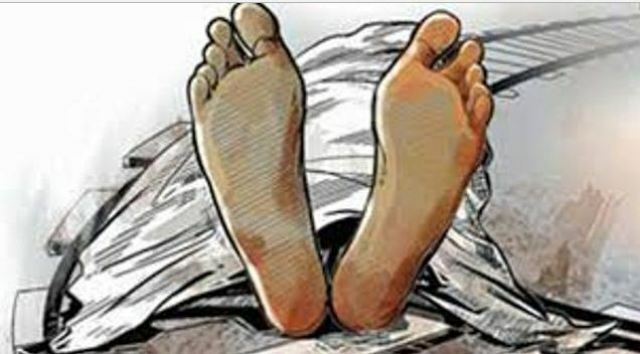 She was immediately taken to the Manmohan Memorial Hospital, Swoyambhu for treatment and succumbed to her injuries this morning, Metropolitan Police Sector, Swoyambhu said. Four others who were travelling by the same taxi were also injured in the accident and they are being treated at the same hospital.